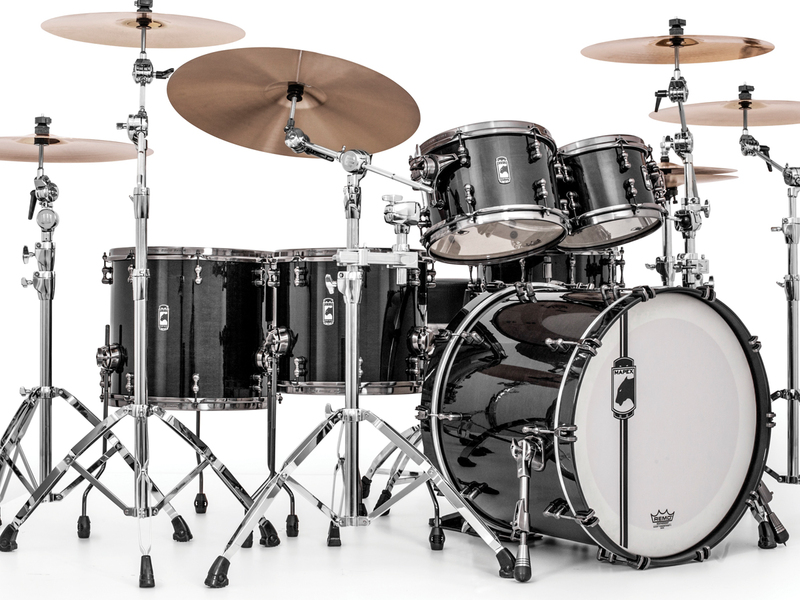 The Mapex Drum Company announced two new additions to their flagship Black Panther series. The Black Panther Nomad Snare, and the Black Panther - Black Widow Kit. Black Panther Nomad Snare Drum: Drummers worldwide know the quality and tone of the Mapex Black Panther series of snare drums and drum kits, and the Nomad is aimed to satisfy the appetite of players and collectors around the globe. The Nomad snare was developed by the Mapex team in conjunction with legendary artist Will Calhoun.